pretty.pretty.paper: Doughnuts and Fried Chicken. Hey DC, quit with the announcing of doughnut and fried chicken spots and start with the opening of them. Seriously, I HAVE TO WAIT UNTIL JANUARY? that's me crying because i want doughnuts and fried chicken NOW. 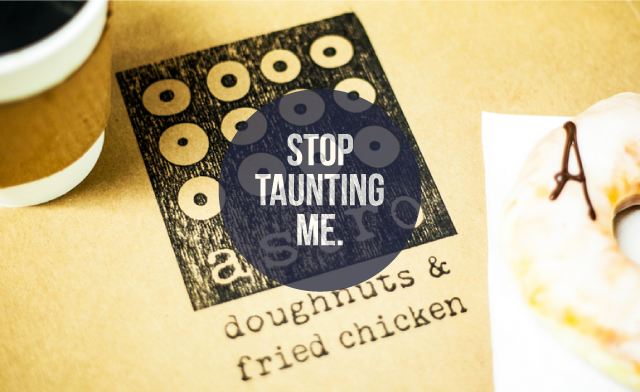 The idea of eating donuts and fried chicken is kind of contagious in much the same way as yawns...having read this post, it is now ALL if fancy having to eat!! Delicious fried chicken and donuts that are actually priced at a reasonable amount? I never thought I'd see the day. To see more info please visit essayswriters.org/college. Tree, we have a tree. Beginners lessons ... sort of. Will travel for hot sauce.